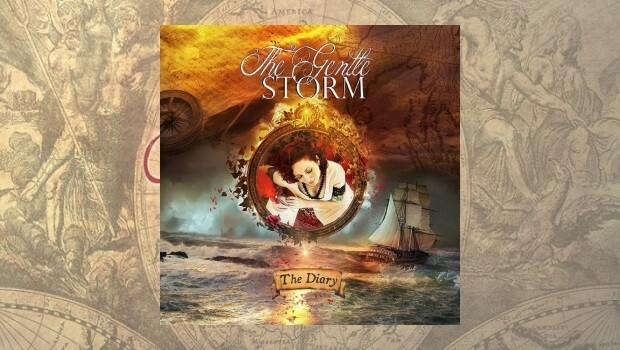 Arjen Lucassen (Ayreon, Star One, Guilt Machine) & Anneke van Giersbergen (The Gathering, Devin Townsend Project) are set to release the debut album The Diary by their new band The Gentle Storm on March 23, and now they are pleased to reveal the first music to be taken from the album. Video courtesy of Team Rock & Century Media. The album concept is a tale of love, loss, and separation told through the story of two fictional seventeenth-century lovers. A Dutch sailor embarks on a two-year voyage, leaving his wife at home in the Netherlands. The only way for the couple to communicate and keep their love alive during the long separation is through letters. These letters form the basis for the songs on the album. 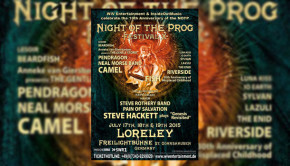 A full all-star band will go out without Arjen in March and April, and the confirmed dates and band line-up can be found below.